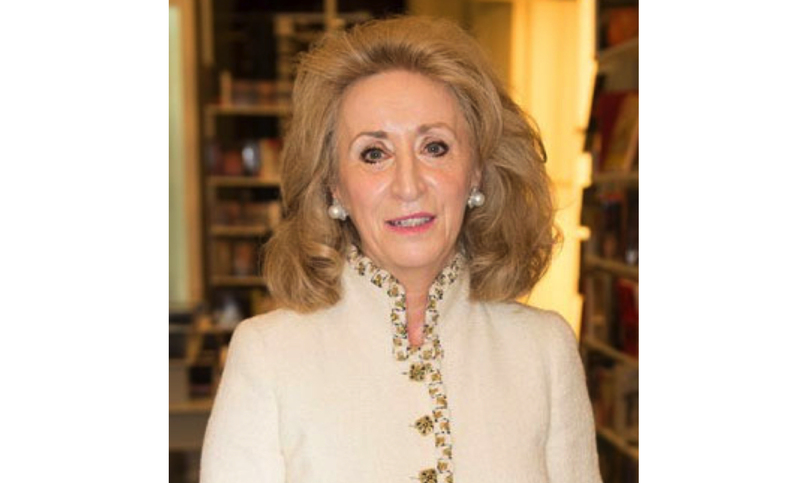 Lady Estelle Wolfson is a leading philanthropist, supporting scientific and medical research, education and the arts. The Lord Leonard and Lady Estelle Wolfson Foundation was established in 2012 by a legacy from Lord Wolfson. His written wishes were that Lady Wolfson should continue his good work by offering support to worthy causes. In December 2014, Lady Wolfson and Michael Feldman became supporters of the DofE, and in June 2015, joined the Diamond Leaders group.